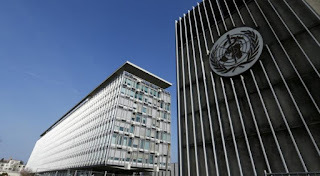 The World Health Organization chief warned that growing unrest in the eastern Democratic Republic of Congo was disrupting efforts to rein in an Ebola outbreak, threatening gains made in fighting the deadly virus. The security situation in the Ebola-hit Beni and Butembo areas has deteriorated since Thursday morning as protests erupted against further delays to DRC's election. 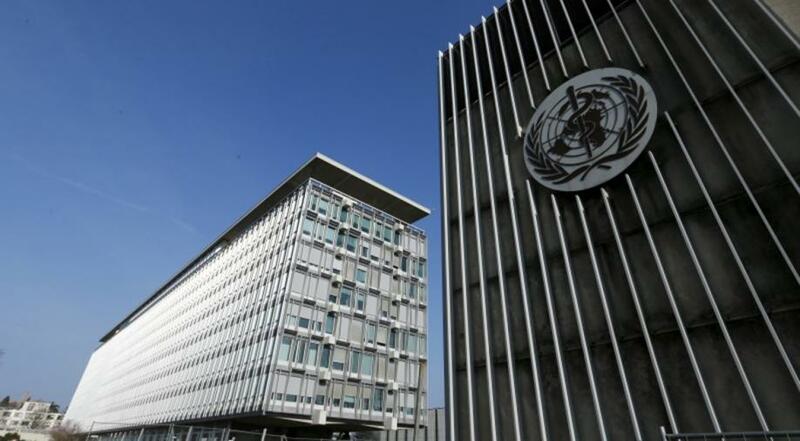 This has complicated efforts to provide vaccinations and track down people who may have been infected, WHO Director-General Tedros Adhanom Ghebreyesus said in a statement. Some 20 people suspected of having contracted Ebola fled a transit centre where they were being monitored in the Beni region, the epicentre of this latest outbreak of the highly infectious and potentially fatal disease, according to the country's health ministry. But "yesterday our teams in Beni were unable to carry out critical field work, including vaccinations, contact tracing, and following up on alerts of potential new cases," he said. And in Butembo, "some alerts of potential cases were investigated and confirmed cases were referred to treatment centres but teams were unable to trace contacts or to conduct vaccinations." 'Tragedy' Tedros stressed that response activities had not been interrupted in other affected areas. He pointed out that after an intensification of field activities, "we were seeing hopeful signs in many areas, including a recent decrease in cases in Beni." But he warned that "these gains could be lost if we suffer a period of prolonged insecurity, resulting in increased transmission." "That would be a tragedy for the local population, who have already suffered too much," Tedros said. He said the WHO teams in Beni and Butembo were doing "everything possible" to continue responding to the outbreak, and that WHO hoped to "return to full operations as soon as possible while remaining committed to ensuring the safety of all staff deployed. He asked everyone to "protect health facilities and provide access for responders to the affected populations so that we can stop this outbreak." "We cannot afford to take a step back at this critical point in the response," he said. On Wednesday, the country's electoral commission cited the unrest in the region and the Ebola outbreak as the reasons it was further postponing national elections there. However, the vote will continue to take place in the rest of the country as scheduled on December 30, and the next president will be sworn in on January 18, the commission said.